Ever since we did our own Mystery Playground adult coloring pages this summer we've become obsessed by coloring. I came across this fabulous storybook/coloring book called The Time Chamber, courtesy of Amy Ball and then BBC's Sherlock came out with their own coloring book, right before the holidays. 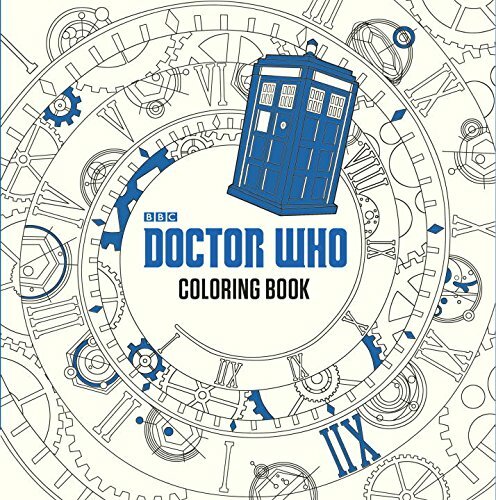 Not to be outdone, this Tuesday the Dr. Who Coloring Book makes its debut. And since this book can time travel we could say that it came out before and after the others.